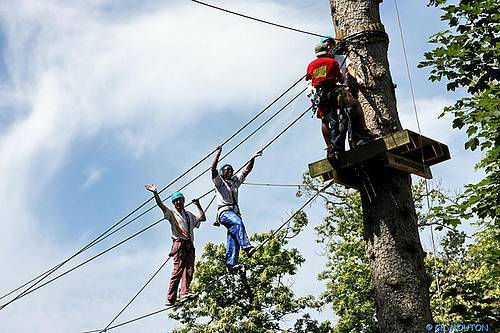 The Loire Valley region offers a vast array of sporting activities for team building corporate events, from vintage car rallies, cycling treasure hunts, canoe races or even a game of golf; a lot of fun, while pushing team spirit to new heights. The region’s setting in the heart of the country, or ‘the garden of France’ known not only for its châteaux but also for its gastronomy and wine, will give you the opportunity to experience food tastings, wine tastings, cooking classes and so much more. Wheter a single activity or an all inclusive event (accomodation, meeting room, activities...)., we are able to do it all. Canoe challenge is a nice activity to discover the Loire River while searching clues along the river. The winners will be rewarded and the participants will have the time to get to know their team members during this challenge. Visit the last residence of Leonardo Da Vinci, solve enigmas and build one of his genius inventions as teams. This activity is a great creative challenge which involves everyone in the team. Draw and guess is the perfect activity to get teams bonding when enjoying a relaxing and fun activity. As an easy competitive game, it's a great ice breaker which can be adapted to your company or to a specific theme. Create a fresco is a good activity to work individually but also as a team. Teams will have to paint individual canvas which, when put all together, will recreate something related to the company (motto, logo) or to a specific theme. With this activity, the participants will enjoy the atmosphere of the Château lifestyle when dancing together. The event can take place wherever you prefer with a private instructor. 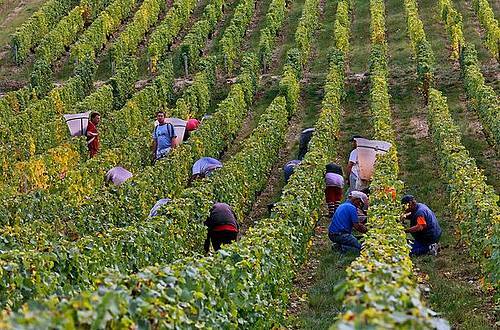 A nice typical Loire Valley activity to relax and have fun while learning new skills. Choose this unconventional activity to have the opportunity to visit one of the 842 chateaux of the Loire Valley and discover all its underground special features. Different medieval activities are available and teams could experience a treasure hunt in this peculiar place. Through teams, participants will demonstrate their ability to create an entire story and to coordinate themselves. When period costumes are distributed, the story can begin wherever you want. A great activity to get to know colleagues and to have fun as a team. 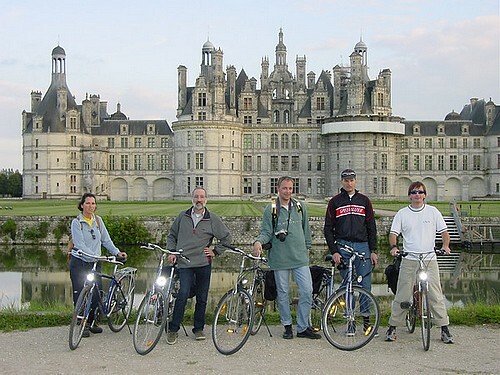 Discover the Loire Valley as teams with this relaxing activity. With a balade through the vineyards or a team challenge, the 2CV car is perfect to create team bonds and to live a real local experience in France. Through a typical Loire Valley activity, the participants will discover the vineyards of the region and will also visit a troglodyte wine cellar. Our wine expert will then guide them to a private property where they will enjoy a wine tasting and will bottle their own wine. It is the perfect activity to discover the region and have fun ! Learn some french words and expressions in a fun atmosphere with this activity ! Perfect for bilingual companies or to leave France with some language tips. This is only an idea of what we can do, please contact us to know our full range of teambuilding activities.